In-Situ Testing is a fundamental component of all geotechnical engineering projects. 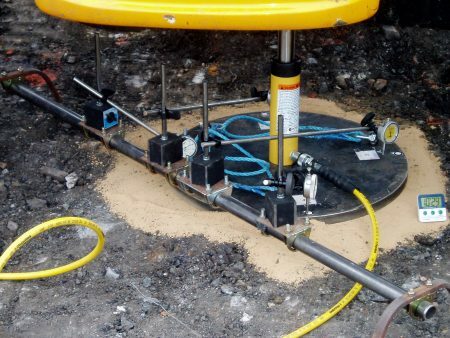 Dunelm’s Ground Investigation expertise brings together a group of in-situ testing services involved in defining and classifying ground parameters on a cost effective basis. Our experienced team can provide answers for your in-situ testing needs with associated detailed reporting.